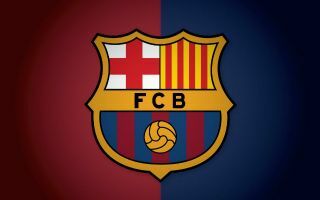 Barcelona forward Munir El Haddadi has turned down a new deal at the club, with Sevilla reportedly close to luring him away from the Camp Nou. According to ESPN, the Blaugrana offered the 23-year-old the chance to extend his current contract, which is set to expire at the end of the season, but he turned it down due to concerns over regular minutes on the pitch. The Spaniard has featured in just 11 games across all competitions for Barca this term, scoring two goals, with club boss Ernesto Valverde opting to use the likes of Luis Suarez, Arthur and Philippe Coutinho ahead of him. 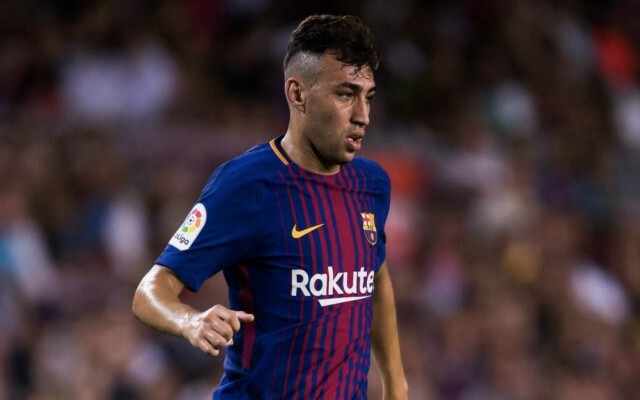 El Haddadi has been the subject of intense transfer speculation in recent months and Spanish radio station Cope reports that he has already agreed to join Sevilla at the end of the campaign. Barcelona are currently top of La Liga having won 11 of their 17 matches in the first half of the season, sitting three points clear of second-placed Atletico Madrid and seven ahead of arch-rivals Real Madrid. They are also going well in the Champions League after winning their Group ahead of Tottenham and Inter Milan, to set up a last-16 tie against Ligue 1 giants Lyon. Unfortunately for El Haddadi, there are many world-class players on the books at the Camp Nou and it is unlikely that he will manage to become a fixture in the starting XI with so much competition for places. After graduating from the academy in 2014 the mercurial attacker was tipped for a bright future with the first team, but he has since only managed to rack up 56 appearances in total while contributing 14 goals. For the sake of El Haddadi’s future development, it might be time he moves on and Sevilla would be the ideal place for his talent to grow, especially given the fact that they also compete at the top of La Liga and in the Champions League.